So im running a custom made power steering line. I have a dash 6 fittings off the rack and the pump. I no longer have the factory hard line. 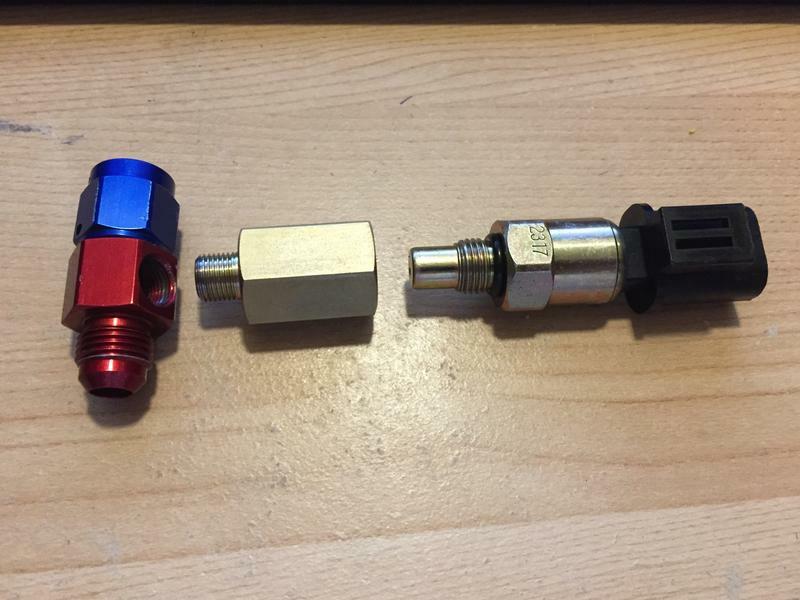 I want to incorporate a power steering switch in some upgrades im making. But i need to use 1/8 power steering switch, as I cant find these fittings any bigger. 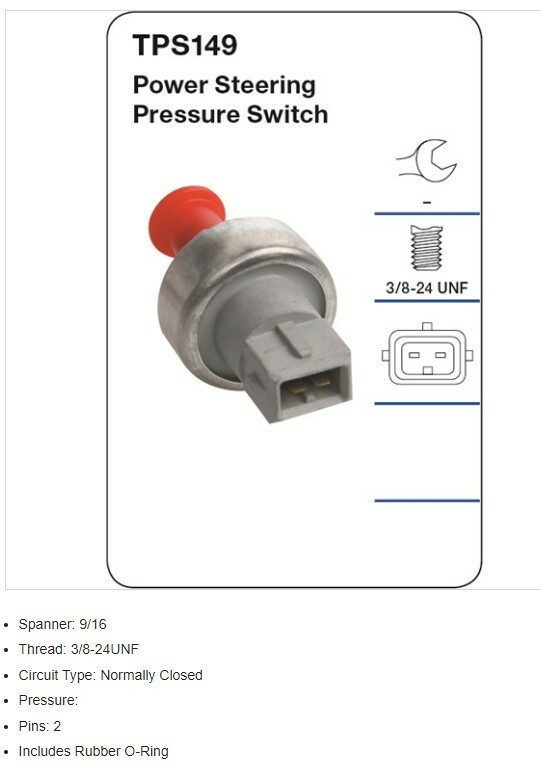 Anyone have any recommendations on a 1/8 switch I could use? or any other options? Im running haltech not a factory ECU btw. Ah of course! i didn't think about that, thanks mate. i don't have the factory sensor but its bigger than 1/8. I could just use something like this then. 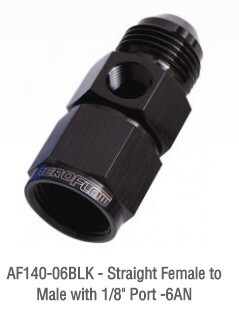 I bought an adaptor that goes from the factory switch to a male 1/8 npt thread. Got it in Australia from a 4wd shop, will have to go though my emails to find the place. Thanks buddy, was it this one? Thats what I brought anyway. That company sounds familiar. I do recall having to drill the center section out a little tho. 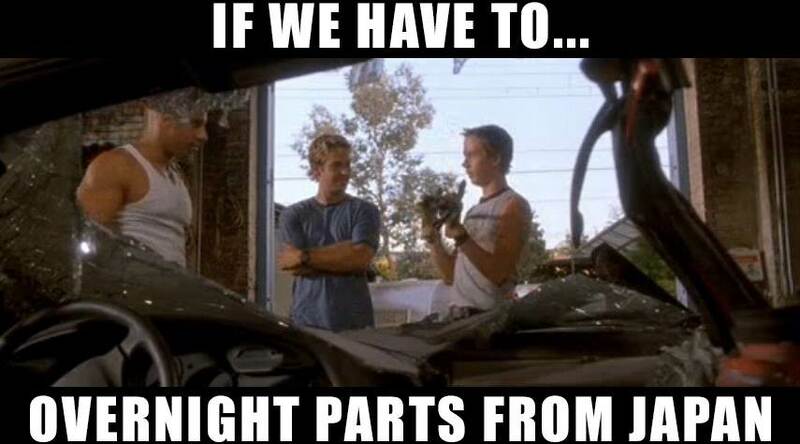 So keep that in mind before you screw it down hard. Mine hasn't leaked in the last few years. If you need a new plug efi hardware sell them. What i have found though, is the 1/8 npt on the adapter only screws in about 3 turns. While another npt thread I have is about 5 turns. I think that's basically the minimal amount right? 1/8" NPT should screw in 3.5-6 turns, or about 1/4" thread engagement. Are you putting on PTFE tape before trial fitting it or just bare? Strictly speaking NPT's aren't sealing threads so they need a little tape on them...which may make your ~3 turns engagement even worse! Just run a 1/8 npt tap through the thread. You may find that because it's only a dash 6 fitting you cant get the npt tap in as far as needed. I have a cut down tap here if u wanted to borrow it. Thanks guys! Yeah mike, that’s no tape just bare, I would def like to have more thread engagement.